Enhance the functionality of the bathroom space by installing Geberit premium bathroom products. 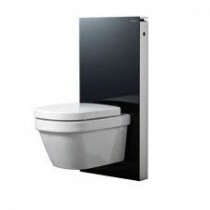 Featuring minimalistic design, the bathroom installations includes cisterns, frames and flush plates. Made from premium materials, the propositions in this collection are durable.Lifetime warranty.